Listen to Drew and Andy preview and predict what’s to come on WWE’s Hell In A Cell! 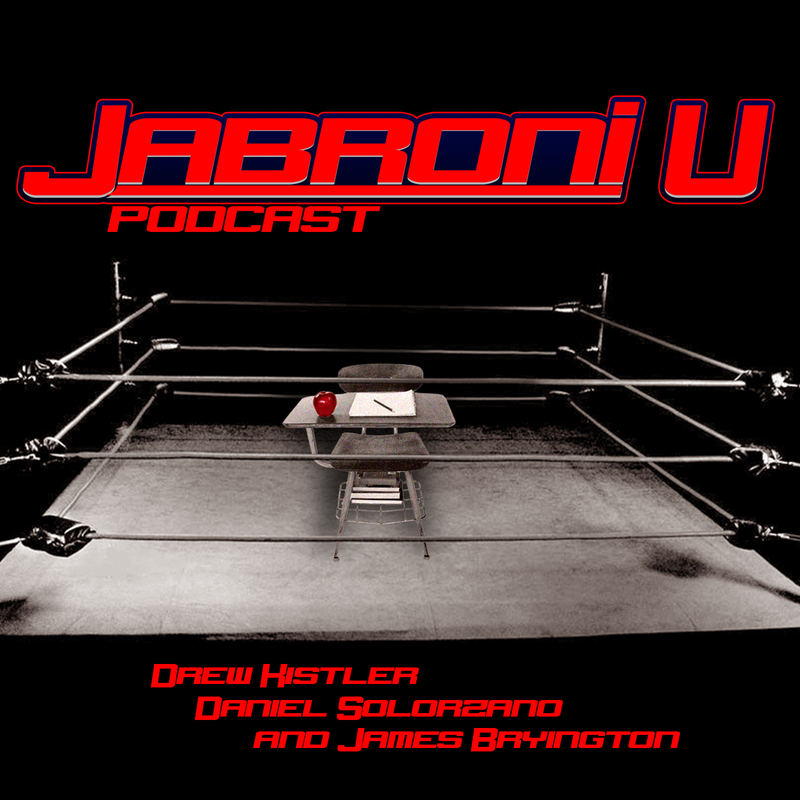 Find out what the guys think right here on Jabroni University Remixed! Oh yeah, James is in there too. The crew is back in full force to give you a preview of what to expect this Saturday (8/18) at NXT Takeover Brooklyn and Sunday (8/19) at WWE Summerslam! 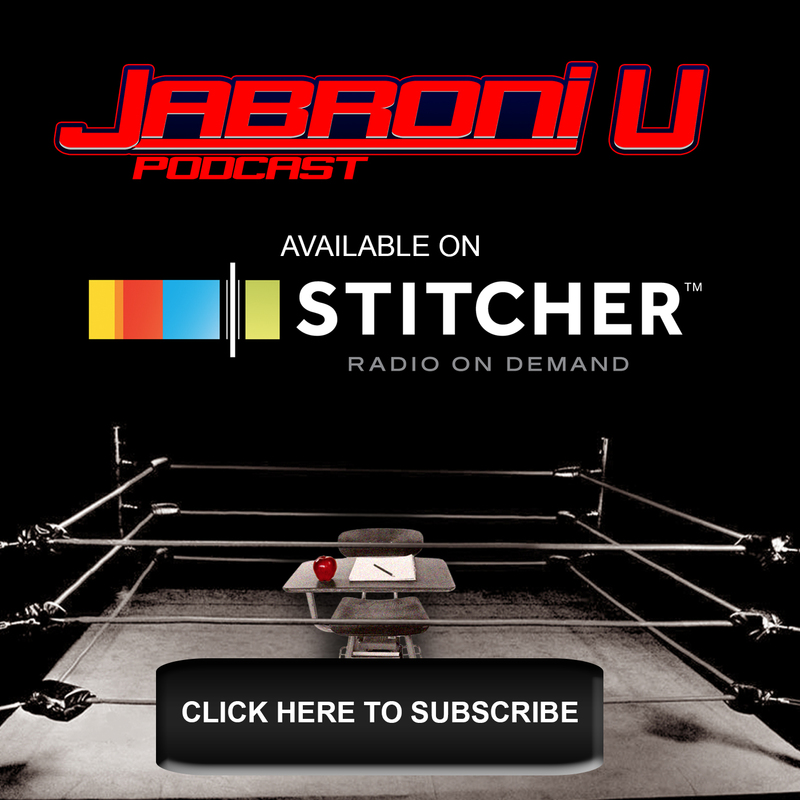 Hit us up @JabroniU on Twitter and let us know your thoughts and theories about what’s in store for NXT and WWE! LET’S GET READY TO ROYAL!!!! Listen in as we make our predictions for surprise entrants, match winners and all other Royal Rumble awesomeness! We also cover NXT Takeover Philly and someone comes back from the dead! Kurt Angle has replaced Roman Reigns and AJ Styles has replaced Bray Wyatt in the upcoming WWE TLC Pay-Per-View! The guys give their takes on the breaking story. Even Jabroni James joins them with his Kurthusiasm! On this episode of JU Remixed Drew and Andy breakdown WWE Tables, Ladders and Chairs and then beat each other over the heads with them! Although it’s not the most exciting fight card, at least there’s a solid main event! Check us out, give us a listen and hit us up on Twitter @JabroniU!